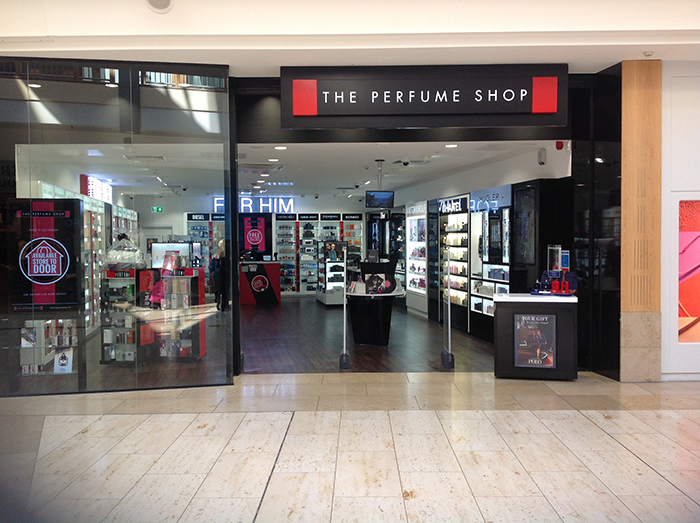 With September marking the start of World Alzheimer’s Month, The Perfume Shop has announced it has raised more than £100,000 this year for charity partner Alzheimer’s Research UK. The retailer announced in January its continued support for Alzheimer’s Research UK, selecting the organisation as its charity partner for the fourth consecutive year. The 2018 success so far takes the partnership total to more than £350,000. Throughout the month of September, Alzheimer’s Research UK and The Perfume Shop have a plan of activity to mark the awareness month with opportunities for customers and colleagues to get involved. Customers will be able to get involved by adding 50p to their purchase which goes to Alzheimer’s Research UK. Natalie French, regional manager for the North is ‘Driving Down Dementia’, visiting every store in her region from the highest point in Aberdeen to Nottingham. At each store Natalie will be helping raise funds for Alzheimer’s Research UK with collections. Go Natalie! New app's got it nailed!